The soundracks of the Fellowship of the Ring (since 19 November, 2001) The Two Towers (10 December, 2002) and The Return of the King (24 November 2003) are available in the music shops all over the world. 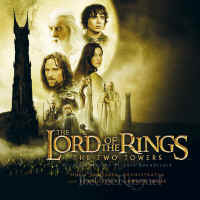 On these wonderful CDs we can find many interesting linguistic items: song lyrics in main languages of Middle-earth: Sindarin, Quenya, Khuzdul, Adûnaic and Black Speech. Authors of these lyrics and poems are Philippa Boyens (eg. The Prophecy, Lament For Gandalf in FotR and The Ents, The Missing in TTT) and Roma Ryan (Aníron, May It Be) - they were translated into the languages of Middle-earth by David Salo (and Roma Ryan - Aníron) an American linguist, a specialist of the Tolkien's art-languages. Unfortunately not all the lyrics are presented in small booklets accompanying the CDs. This website's goal is to reconstruct or to find out the rest of them. David Salo has shed some light on the matter of the lyrics in the languages which were not completety invented by Tolkien (like Black Speech). He wrote for example on Khûzdul in the soundtrack: This is pseudo-Khuzdul; i.e., it's in a language which has the same sounds as Khuzdul, and a similar morphology, and shares a few words, but probably doesn't otherwise resemble Tolkien's Khuzdul much; (on the language heard when the Black Riders are riding): It's an attempt at Adûnaic, what can be done with the limited data anyway. 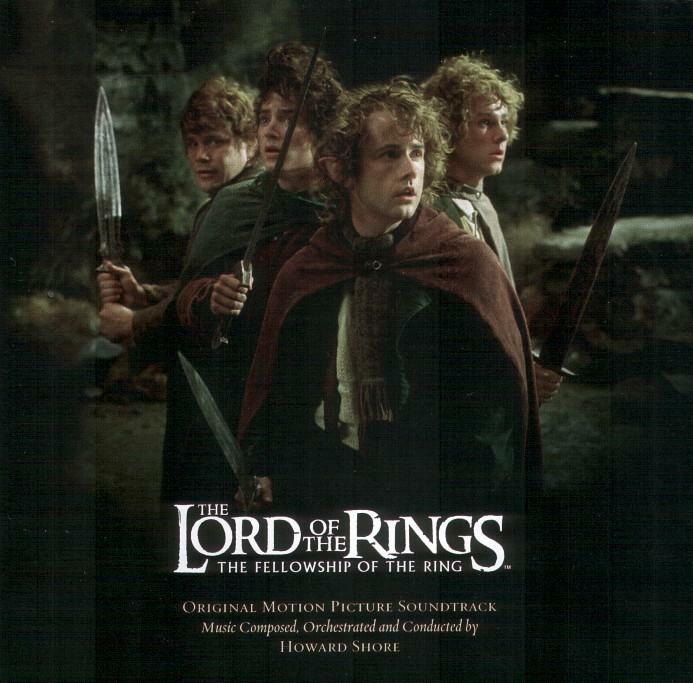 In March 2002 Warner Brothers published The Fellowship of the Rings sheet music which included some lyric material (both Elvish and English) not present in the CD booklet. Titles included in this publication are: The Prophecy, Many Meetings, The Council of Elrond Featuring "Aníron", Lament for Gandalf (Featured in "Lothlorien"), In Dreams (Featured in "The Breaking of the Fellowship"), May It Be. After this publication we could find out which fragments of the lyrics are really sung in the soundtrack. The texts heard in the film music are printed in green and these found only in the booklets in blue. The symbol indicates a sound file (some of the sound files come from Thomas Deece. Hennaid!). I have had to standarize the spelling of Old English lyrics and poems: ð stands for th found in the booklets and æ for ae. The words found in the lyrics are presented in small glossaries: the unattested words coined (or rather reconstructed) by David Salo are in red. Another Sindarin words can be found in my Gobeth e Lam Edhellen. Sometimes I have tried to correct some obvious misprints - in this case I provide the original form in the glossary in grey. Abbreviations used: S. Sindarin, Q. Quenya, O.E. Old English (Rohirric), Kh. Khuzdul, A. Adûnaic. 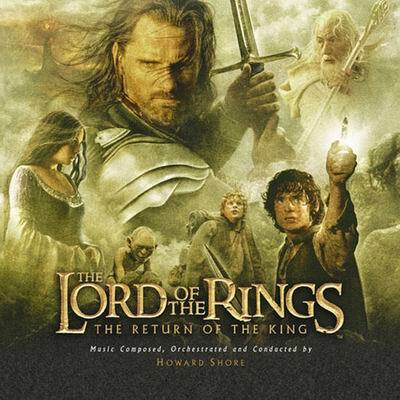 The Lord of the Rings: The Fellowship of the Ring Sheet Music, Original Motion Picture Soundtrack, music composed, orchestrated and conducted by Howard Shore. CD with lyrics booklet. 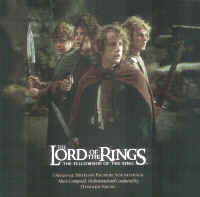 Fellowship of the Ring Sheet Music, music composed by Enya and Howard Shore. For voice and piano. Format: piano/vocal/chords songbook. With vocal melody, piano accompaniment, lyrics, chord names and color illustrations. Movies. 28 pages. 9x12 inches. Published by Warner Brothers (WB.0659B).